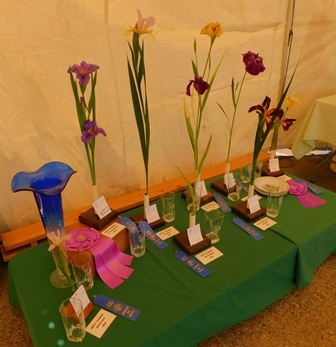 You are invited to the Greater Portland Iris Society’s Late Show. 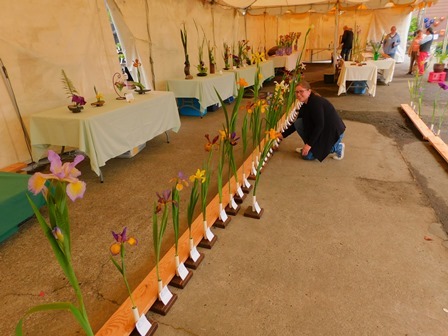 Sunday June 10th we will be showcasing the last families of the iris with cut blooms and floral designs. Portland Nursery 90th and Division, Portland OR will again be our host for this much anticipated event. 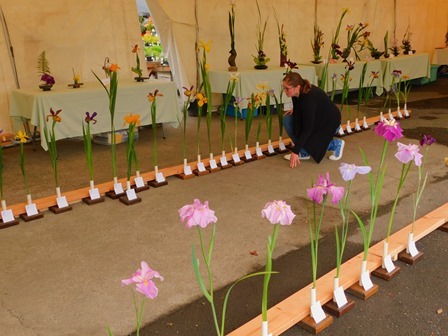 We are fortunate here in the Willamette Valley to be able to grow so many different families of the Iris World. 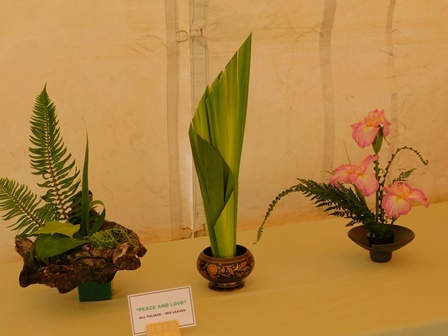 The late varieties include Spuria, Louisiana, and the much loved Japanese iris, properly known as Iris ensata. 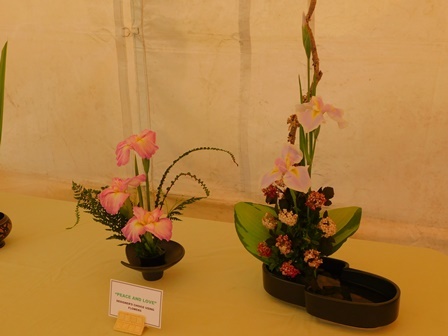 Many different floral displays will also be on hand for your enjoyment. 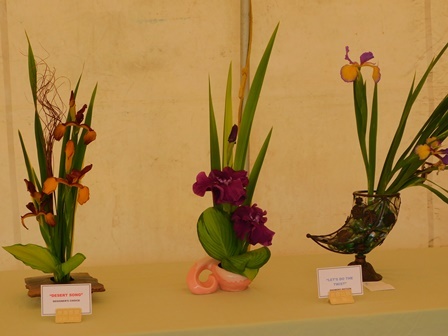 Hours of the show 10 am to 4 pm, with Judging for “Best of Show” finishing at 11:30. Judges in 2017 look over the candidates. 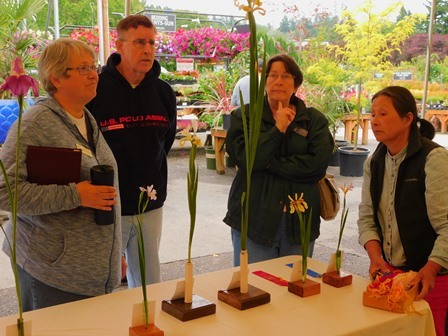 Who will become “Best of Show”? Free, the public is welcome to see this process unfold. Also find information for what irises can be grown in your own garden. Sun, Shade, Water or Dry there is a whole family of different irises for you.